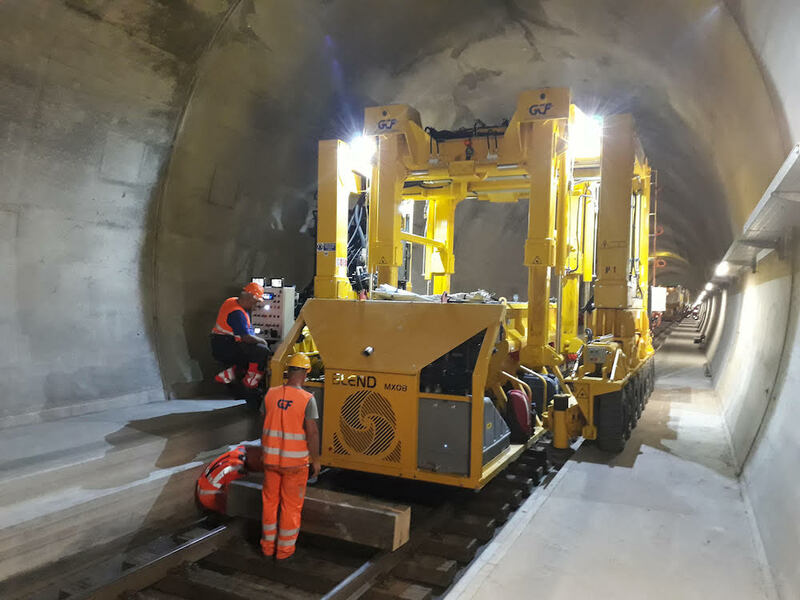 The 6 concrete agitators are intended for the realization of Monte Ceneri tunnel in Switzerland that needs to have 2 tunnels (15,4 Km each): the first positive test was in 28th April 2017 and it made possible the beginning of work from July 2017. 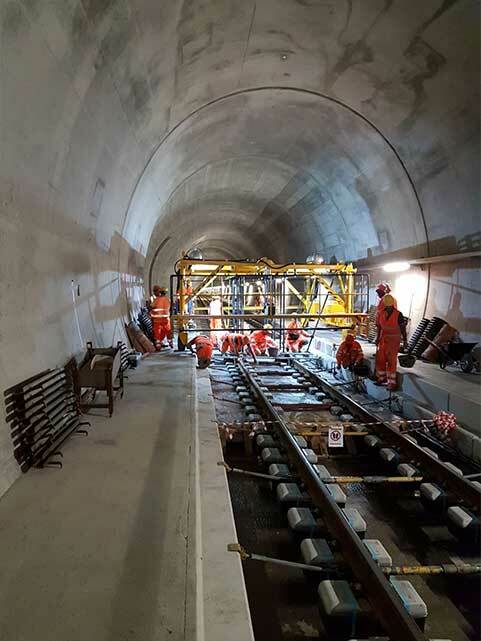 Considering the tunnel form and the particular setting technique, the concrete transport with the traditional rotating system was not possible: so, the Mixers MX08 project was developed in order to satisfy the safety requirements of the customer, but also to guarantee the high and constant quality of concrete. 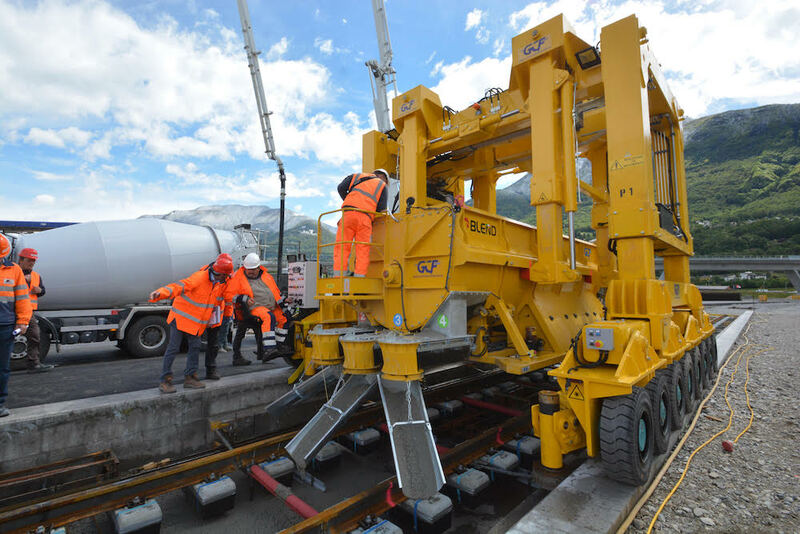 Once finished in 2020, this tunnel will reduce the travel time from Milano to Zurich.